Des Moines Chiropractic Did You Know...? 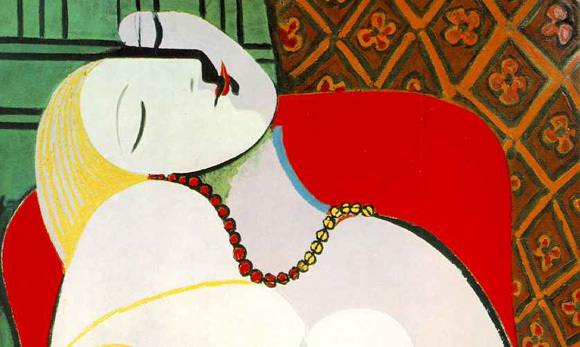 On this day in 1907, Paris held Pablo Picasso's first major exhibit, when the artist was just 19 years old. Sidenote: the Des Moines Art Festival is happening this weekend!